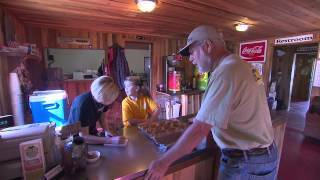 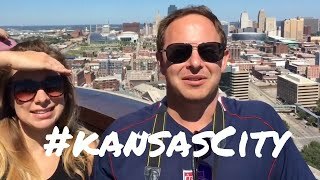 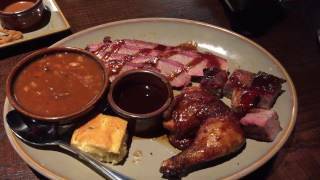 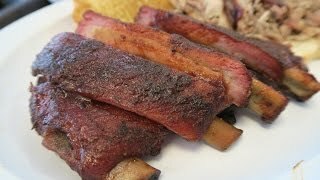 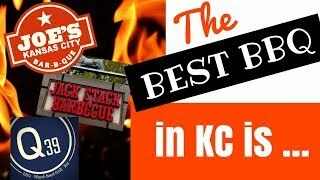 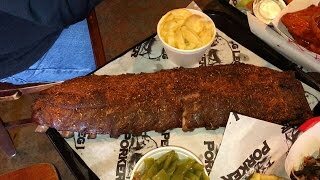 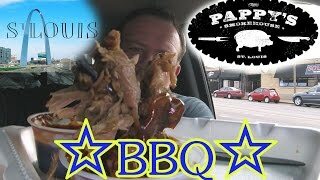 Pappy's Smokehouse ☆ST LOUIS BBQ☆ Food Review!!! 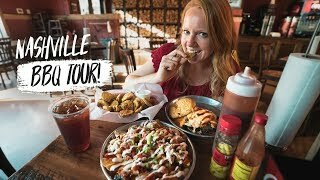 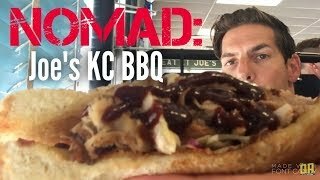 I visited Pappy's Smokehouse in St. Louis, Missouri to try BBQ from that region for the first time, eating their ☆PULLED PORK & BURNT ENDS Platter☆! 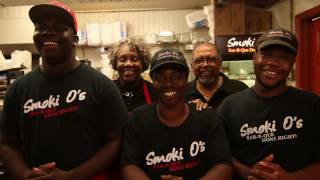 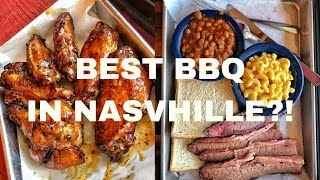 Is This The Best BBQ in Nashville, TN? 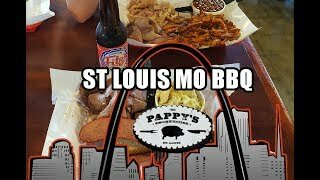 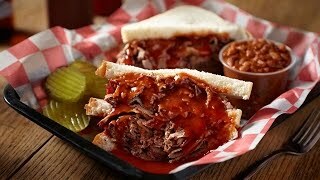 ST Louis Missouri BBQ: Pappy's Smokehouse!